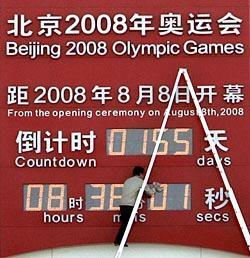 It is 115 days to the opening of the 2008 Summer Olympics in Beijing, and everybody in China knows it. Countdown clocks to August 8th are all over this country — on every front page and TV screen and electronic billboard. In Beijing, the preparations have been monumental. A city, in many ways, remade. And the challenges around the Olympics — monumental, too. The whole world is watching. China is watching. This hour, live from Shanghai: the Olympic Games, inside China, and a look at China’s Olympic debut. Jing Jun is a professor of sociology at Tsinghua University, best known for bringing attention to AIDS in China and for studying the impact on the communities resettled as a result of the Three Gorges Dam project. Melinda Liu is Beijing bureau chief for Newsweek and writes the "Countdown to Beijing" blog. She opened Newsweek’s Beijing Bureau in 1980, and is president of the Foreign Correspondents' Club of China. And with us in our Shanghai studio we'll have David Westendorff, founder of UrbanChina Partners, an urban governance and management consulting firm based in Shanghai, and a former research fellow at the United Nations Research Institute for Social Development in Geneva. "Chinese officials laid out a sweeping series of measures on Monday that will freeze construction projects, shutter chemical plants and close down obsolete gas stations around Beijing, the capital, this summer in an attempt to clear the air for the Olympics." Columnist Clarence Page writes: "Whether you support torch-snatching as a pre-Olympic event or not, this international embarrassment could hardly be aimed at a more deserving target than China." A massive site with articles, photos, and video, as well as ticketing information and purchase options. Google’s satellite view of the National Stadium, the "Birds Nest," China’s new 91,000-seat stadium under construction in early 2008. 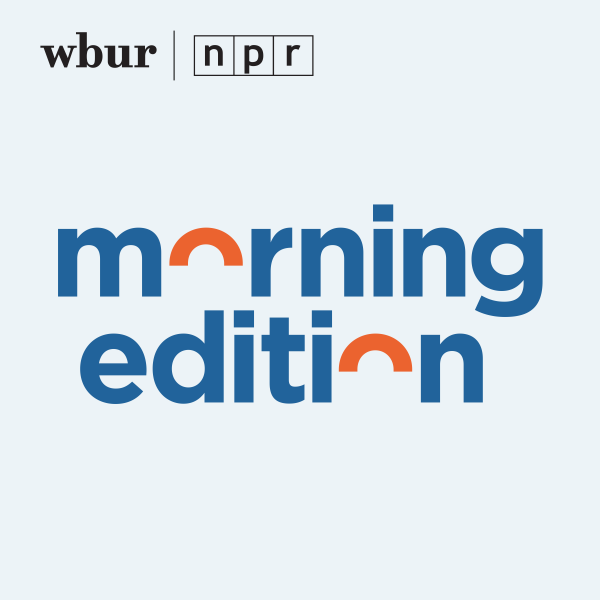 This episode of "China Rises" — a four-part documentary produced by The New York Times, Discovery Times, and the Canadian Broadcasting Corporation — looks at China’s experience of the Olympics through the eyes of five individuals: a candidate for mayor, a young member of the Communist Party, the artist behind the new national stadium, a 14-year-old Olympic gymnast, and a major Chinese airline CEO. The Olympic torch relay has attracted a wide variety of protesters and supporters. Here is a look at some of the signs they carried. This program aired on April 14, 2008.